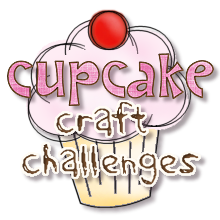 Hi everyone and welcome to Challenge 94 at Cupcake Craft Challenge..we are going to post our challenges slightly different from this week...instead of having a separate post for the winner and Top 5...they will be combined in the same post as the new challenge details...this will not only save time on the admin side but will also mean that you won't have to remember to pop back later on in the day to see who the winners are! 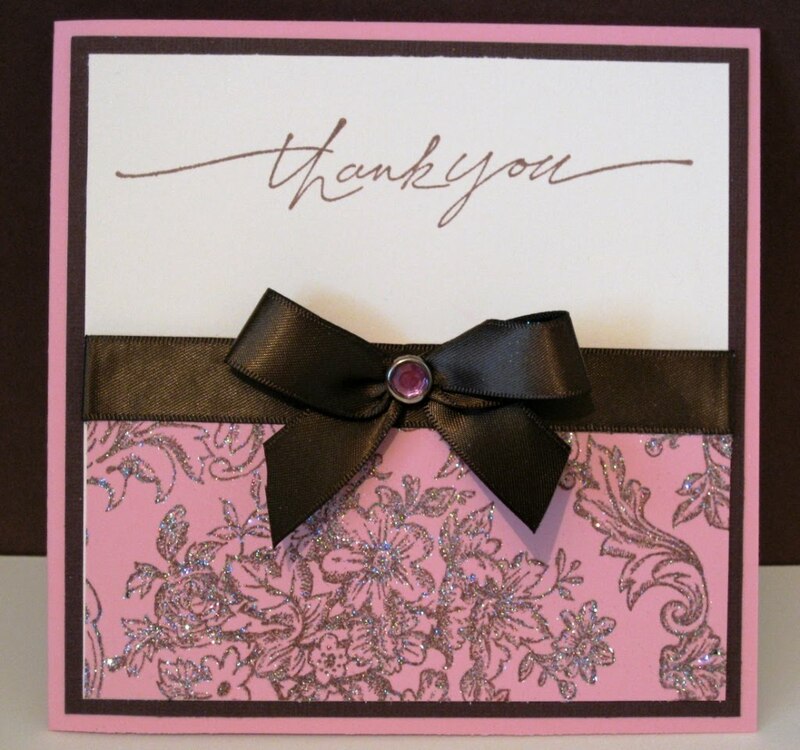 All you have to do is use something sparkly on your projects...this could be glitter card...glitter...gems or even glittery ribbon! 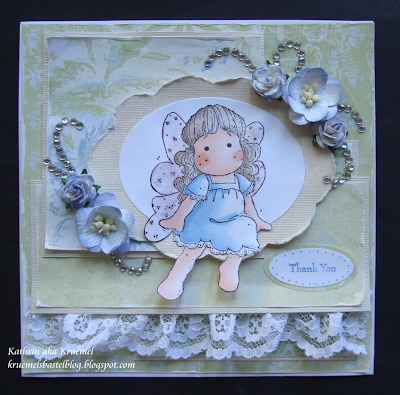 Congratulations Toni you win the £10 gift voucher from last weeks sponsor One Stop Card Crafts! 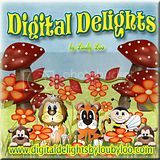 Can you please e-mail me (Donna) at the address in the sidebar by Sunday 13th June and I will arrange for you to receive your prize! If the prize is not claimed by 13th June another winner will be chosen! 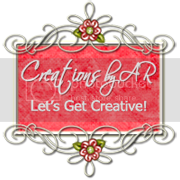 Congratulations ladies you can pick up the TOP 5 badge below...we hope you will display it on your blogs with pride! 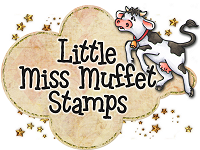 We are pleased to welcome back our regular monthly sponsor...Simon Says Stamp and we are forever grateful that Heidi continues to sponsor Cupcake. 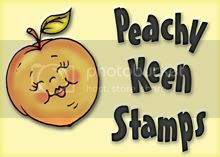 Simon Says Stamp have an incredible selection of crafting goodies in their on-line store and they stock lots of scrummy goodies that can't be purchased here in the UK! Simon Says Stamp are offering one lucky winner the opportunity to win a $20 Gift Voucher & Free Shipping! Great change to site - fab cards. 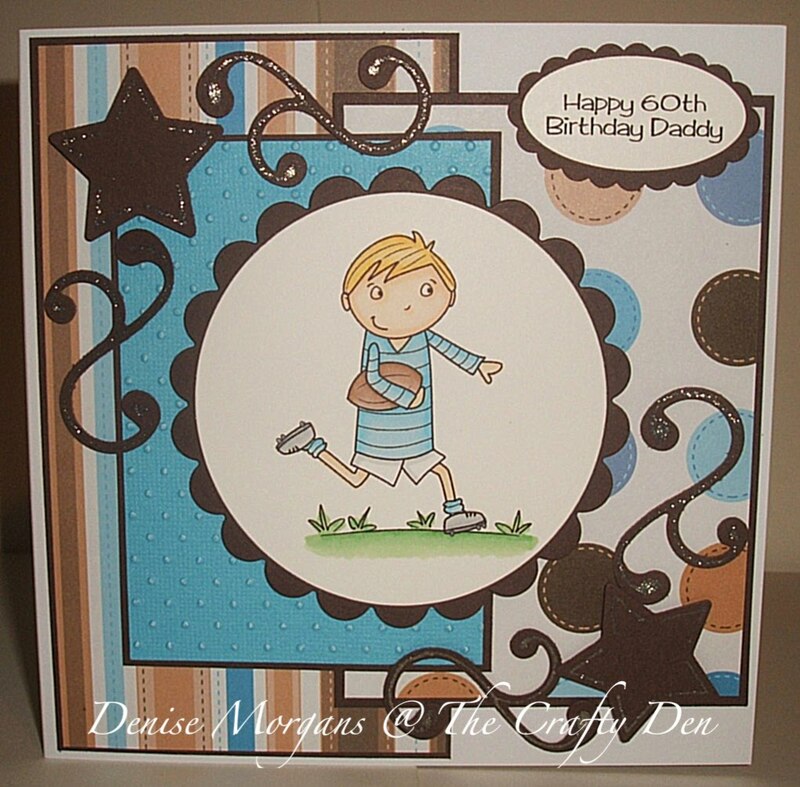 What Lovely DT Cards! And I love the theme of it!!! Gorgeous theme...I love a bit of sparkle! Gorgeous DT cards to match! Thanks for picking my card for last week's top 5 - I couldn't get the Top 5 Badge on my blog fast enough!!! Wow, what wonderful DT inspirations for this week. I just posted my creation to Mr Linky so let me know what you think. Great cards from the DT! They are really inspiring!!! I've just added my entry to mr.linky. Thanks for another great callenge! Great cards! Very fun challenge as well!! I must admit to feeling a little dazzled myself with all of these fabulous samples, ladies!!! Wow, what beautiful cards from you all! Great challenge! Such beautiful cards....but of course with all that dazzle! Fabulous creations from the DT's. Love my bling! 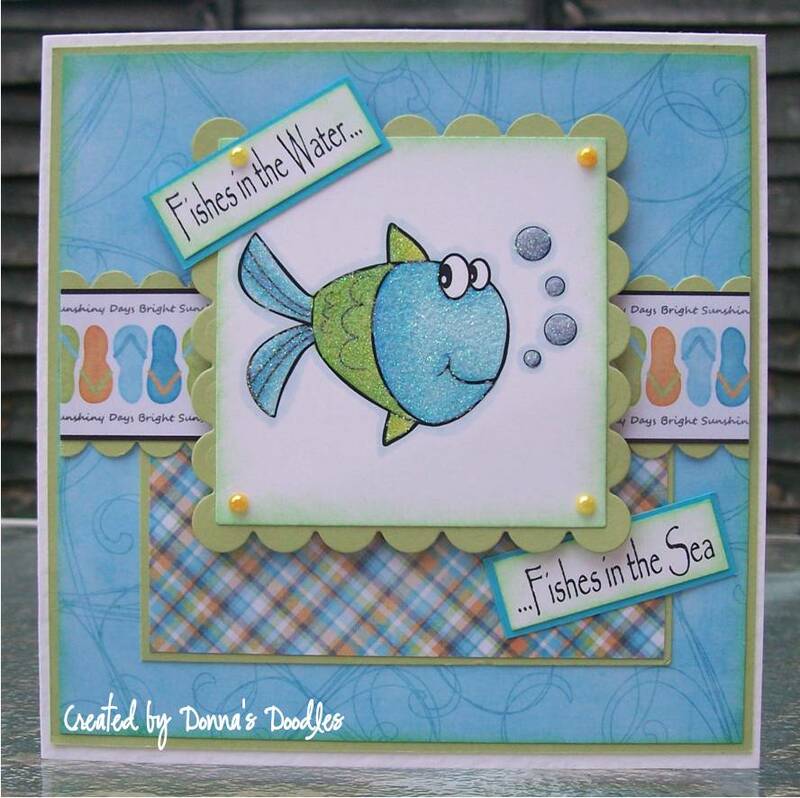 Great challenge and fab DT cards! Some amazing cards. Great challenge! What wonderful inspiration from your DT, they are so talented! Thanks for such a fun challenge too. Thanks for a great challenge. Fab DT work. Love the DT's designs. Thanks for the challenge. Oops, I've accidentally linked onto the older challenge as well as this one, sorry! All your sparkling cards are so amazing!!! I'm so glad I can take part in your challenge again! I also enter my sister in your challenge earlier this week - Danika. I went for some subtle dazzle this time, you won't have to put on your sunglasses. New to card challenges, and I love to glitz up my cards! Thank you for the challenge! 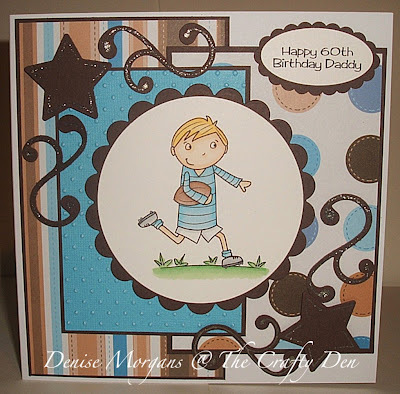 Gorgeous DT cards as always!